On April, 15–16 Sochi will host the 11th International Forum ATOMEXPO dedicated to the contribution of nuclear technology to the UN Sustainable Development Goals. 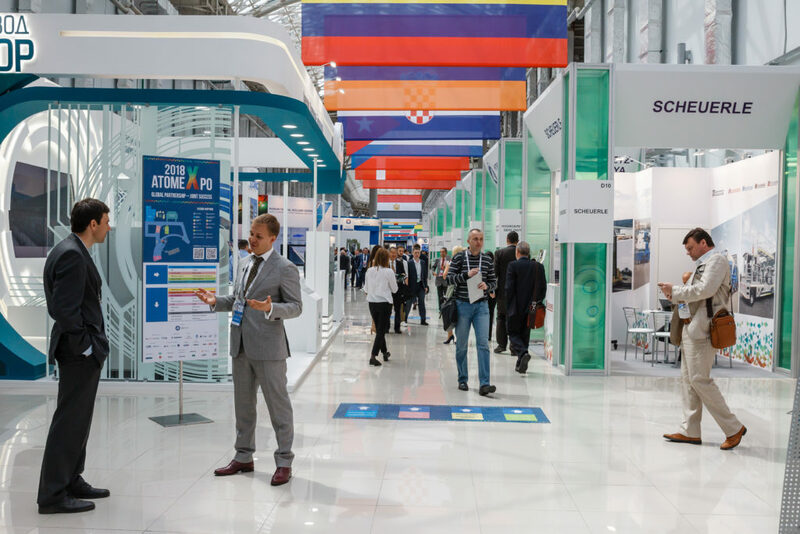 ATOMEXPO 2019 will feature top industry speakers, including chief executives of major nuclear vendors, heads of international and public organizations, government bodies and pro-nuclear activists. Among the speakers will be Rosatom’s Director General Alexey Likhachev, WNA Director General Agneta Rising, OECD NEA Director General William D. Magwood and pro-nuclear environmentalist Michael Shellenberger, among others. 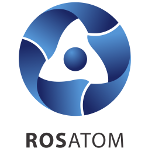 “Increasingly more countries become aware that they need nuclear technology as it is capable of making a great contribution to the sustainable development goals,” Sergey Kirienko, First Deputy Chief of Staff of the Presidential Administration of Russia and Chairman of the Supervisory Board of Rosatom, said in his address to the attendees of the Forum. The UN Sustainable Development Goals include access to affordable and clean energy, innovation, good health and well-being, and fighting climate change. ATOMEXPO 2019 will focus on the discussion of global carbon-free prospects, responsible attitude to the environment and natural resources, ‘green’ investments, and international partnerships. Round tables and panel sessions will be primarily devoted to non-energy applications of nuclear and radiation technologies in industry, science, medicine and agriculture, knowledge management, best management practices, and digital solutions for municipal infrastructure and improvement of living standards. “Nuclear has long proved to be a reliable source of base load. It supplements renewable sources of power, decreases risks related to their instability, and contributes to carbon-free economy and reliable power supply,” OECD NEA Director General William D. Magwood, IV said in his address to the participants of the Forum. The opening day of the Forum will feature the ATOMEXPO Awards given to the international companies in recognition of their contribution to the development of the global nuclear industry and use of nuclear energy for the good of humankind. Applications for awards have been received from 25 countries. The exhibition organized as part of the Forum will present a wide range of nuclear technology applications related to both energy generation and non-energy industries. The area of the exhibition will exceed 13,000 square meters. The first ATOMEXPO Forum was held in 2009. Last year’s 10th Anniversary Forum ATOMEXPO 2018 was attended by over 4,000 people representing more than 600 companies from 68 countries. 39 partnership and cooperation agreements, including commercial contracts, were signed on the sidelines of the Forum. The area of the exhibition exceeded 20,000 square meters.